Enjoy beautiful Lake Gaston with little expense....this off shore lot is within walking distance of the 2 subdivision boat ramp/common areas making it easy for you to relax by the water. 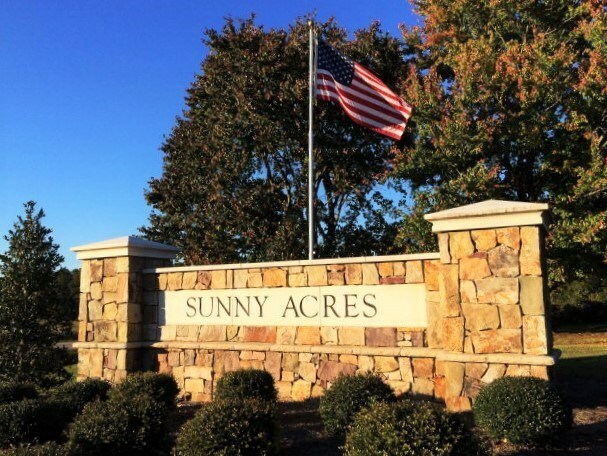 Sunny Acres has large upscale homes with many full time residents. Build here and you are 20 minutes to I-95, hospitals, restaurants, shopping, etc. or dine out by boat and be there in 5! This property is in a great location by water and land! There are paved roads and county water here.